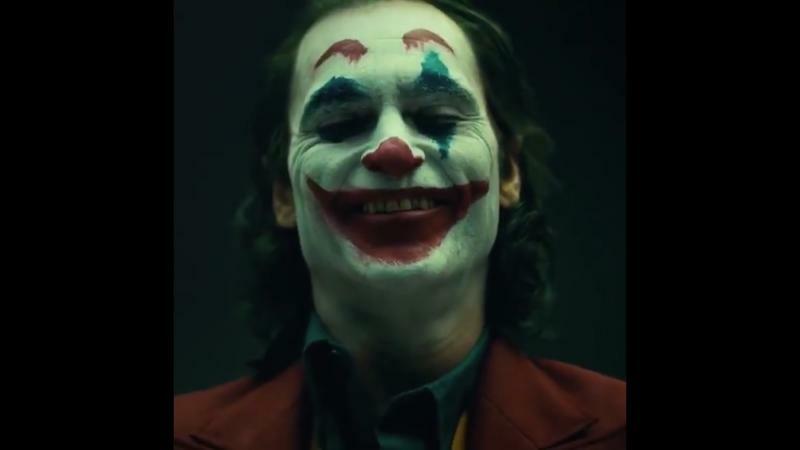 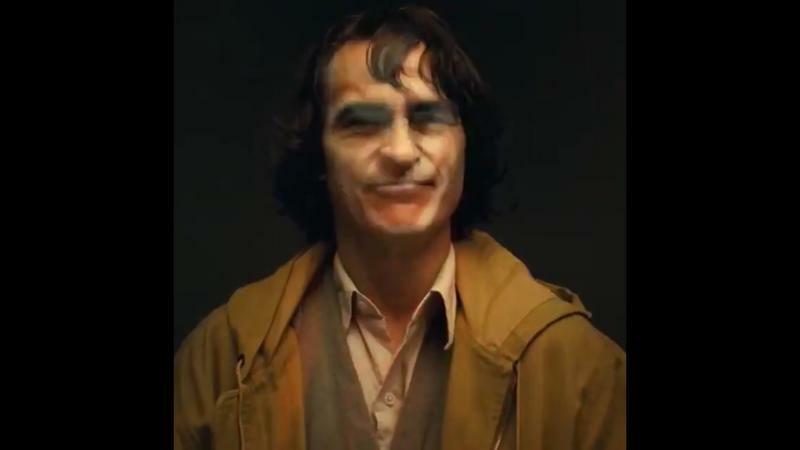 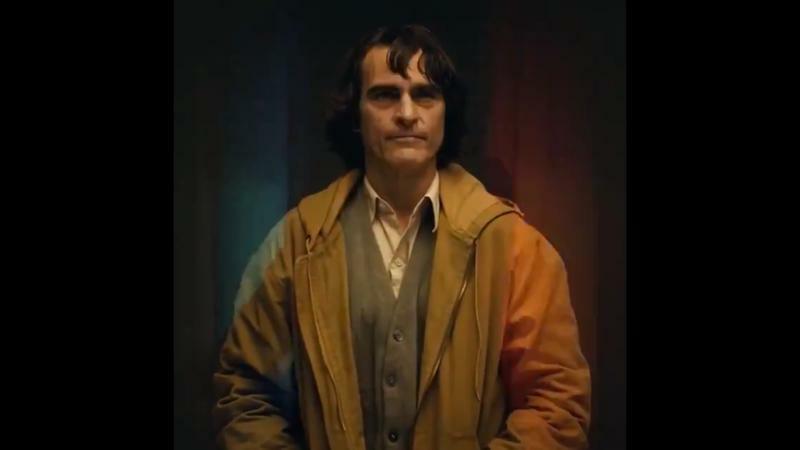 Since Joaquin Phoenix was announced to portray the Joker, everyone’s been clamoring to see him in the character’s iconic makeup. 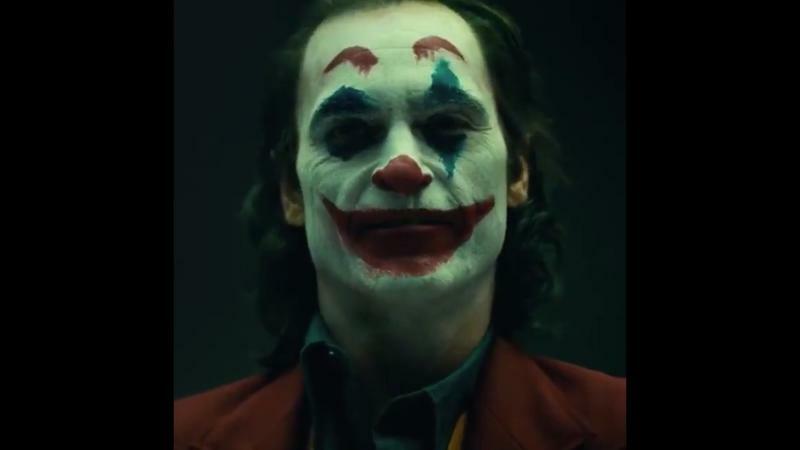 Thanks to director Todd Phillips, we have our first look. 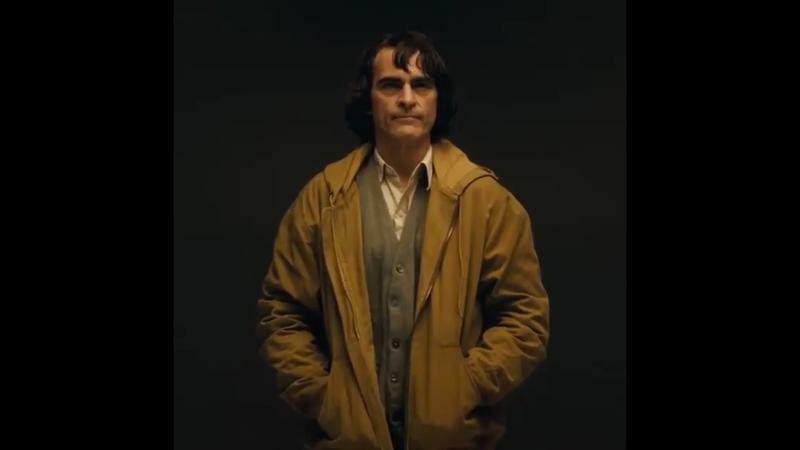 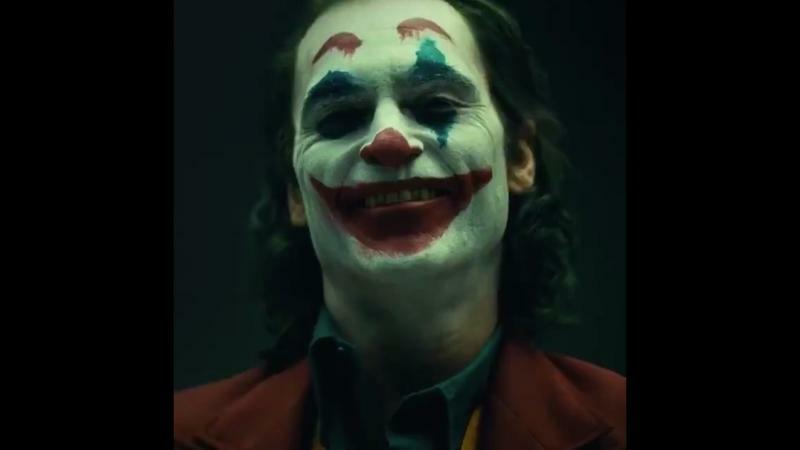 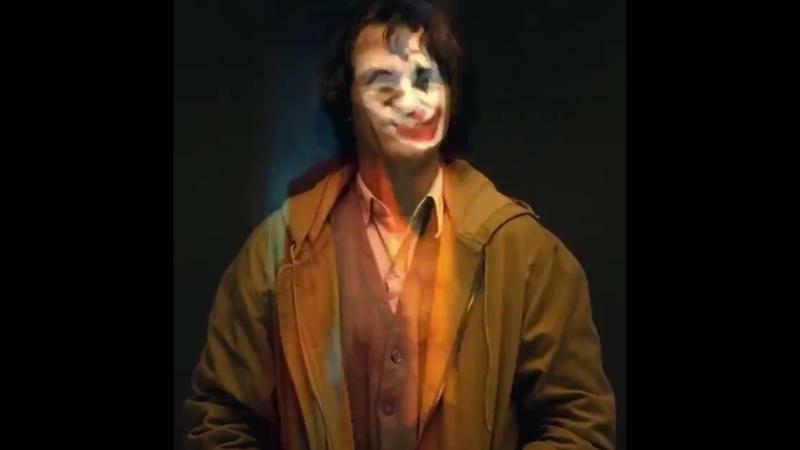 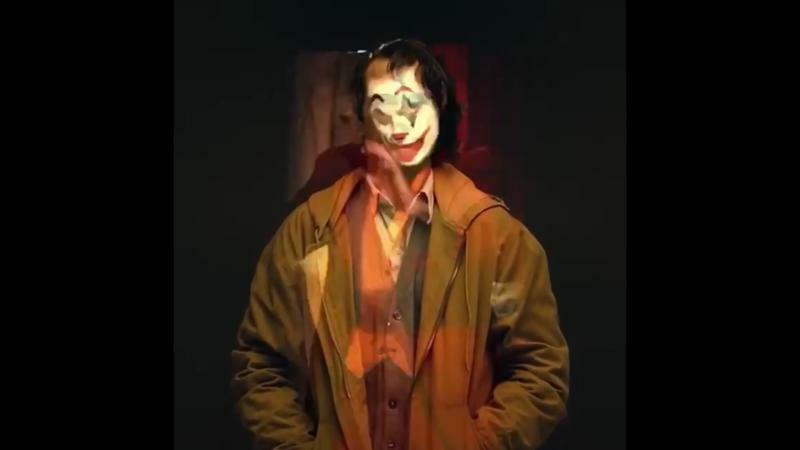 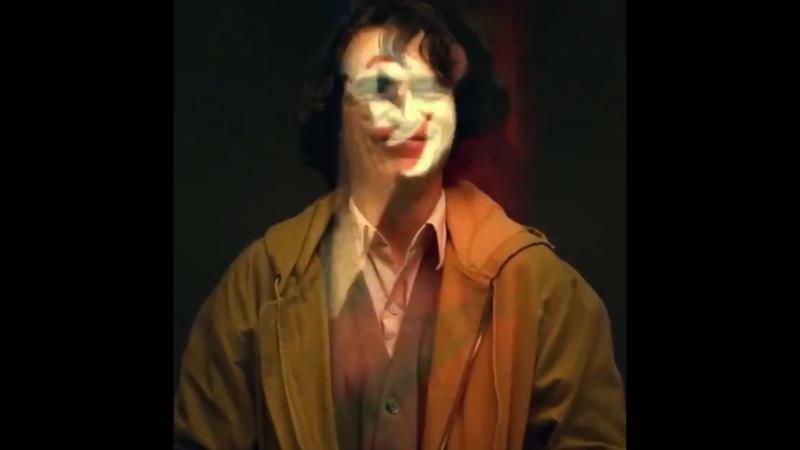 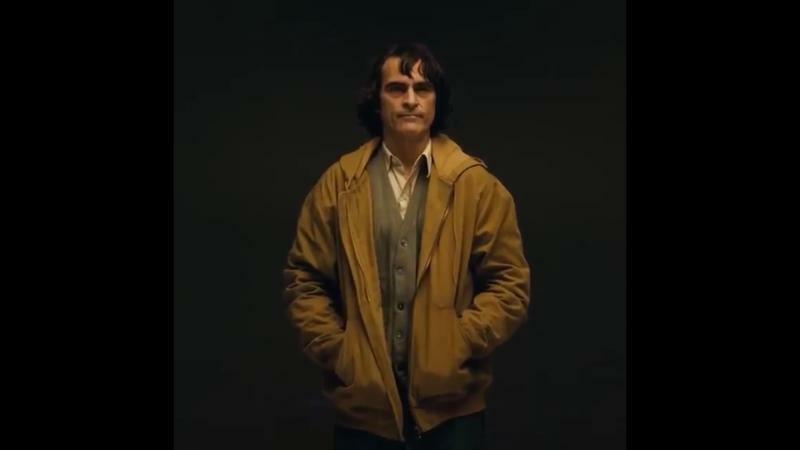 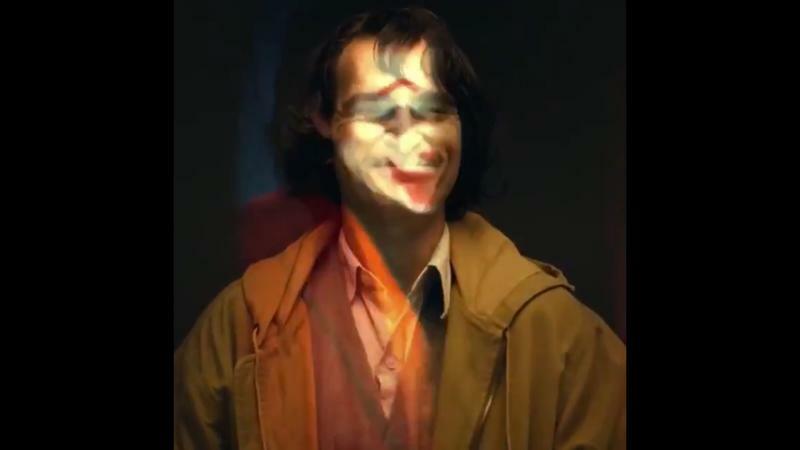 Phillips shared a video on Friday showing Phoenix in civilian clothes as Arthur Fleck, his persona before becoming the Clown Prince of Crime. 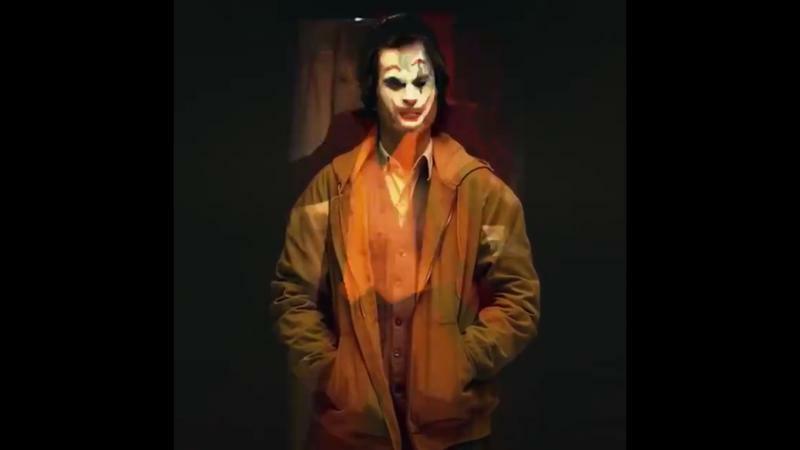 But as the video goes on, we see him slowly transform into the Joker, the psychopathic criminal and arch-nemesis of Batman. 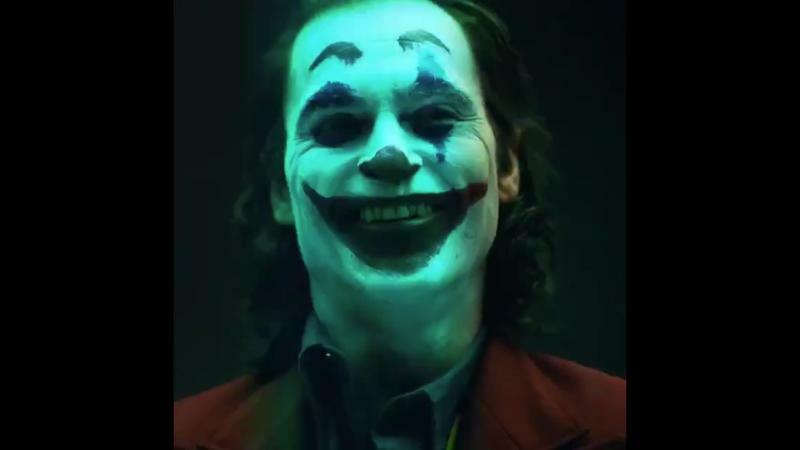 Compared to the Joker (played by Jared Leto) we saw in Suicide Squad, which was more euro-raver than frightening villain, Phoenix’s look is more in line with the comic character, with makeup more like a traditional kid’s clown. 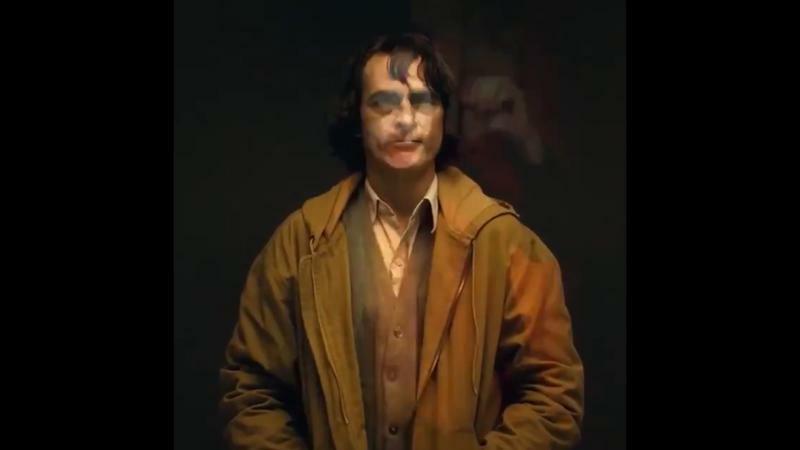 He’s unkempt and quite sinister—much more engaging than Leto’s version. 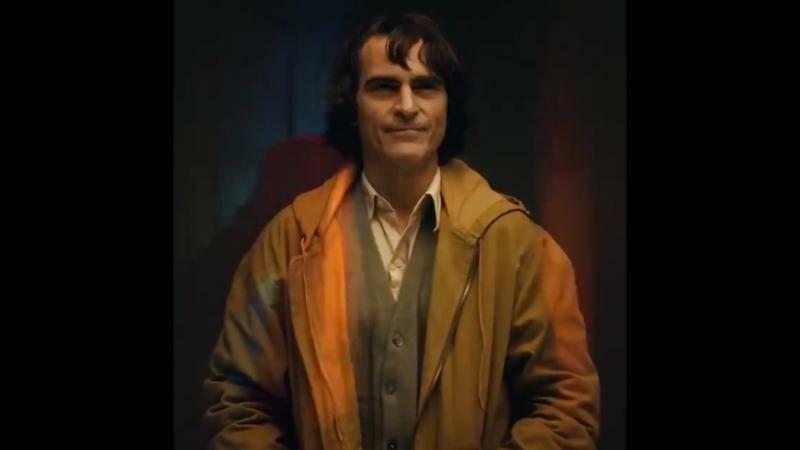 We’re still not sold on the premise of the film, but if anyone can make it work, it’s Phoenix, who has proved to be one of Hollywood’s best talents.